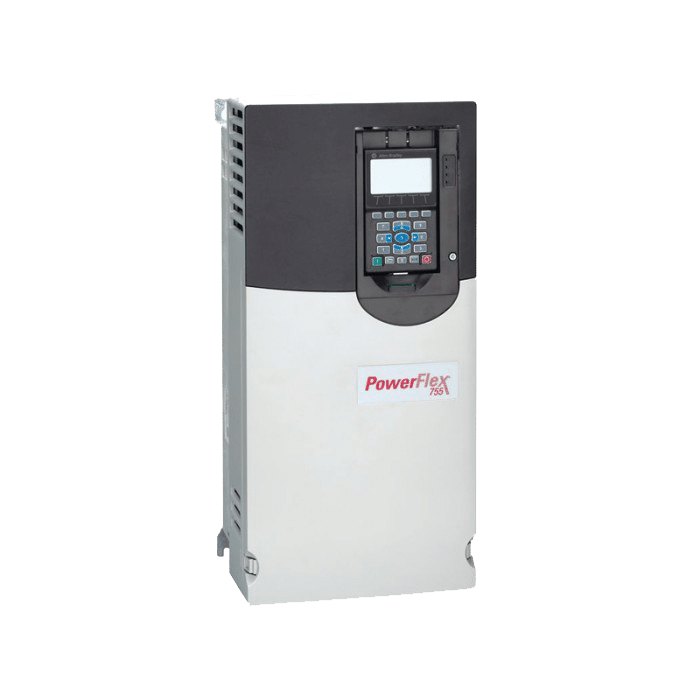 This video will cover the advanced speed control options built into the ABB ACS355 Variable Frequency Drive (VFD). 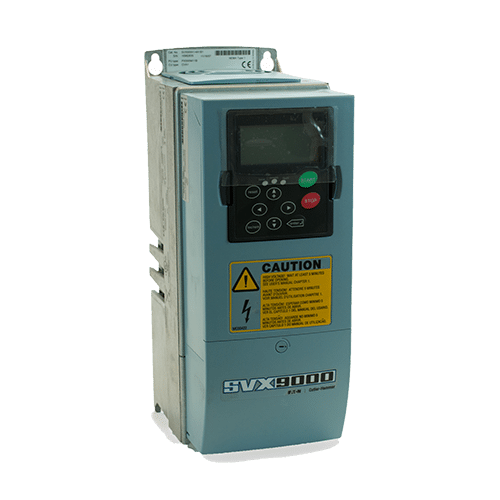 Advanced speed control options may include the use of multiple inputs for preset speeds, a network speed control reference or perhaps dropping out a primary reference for a secondary backup speed reference. 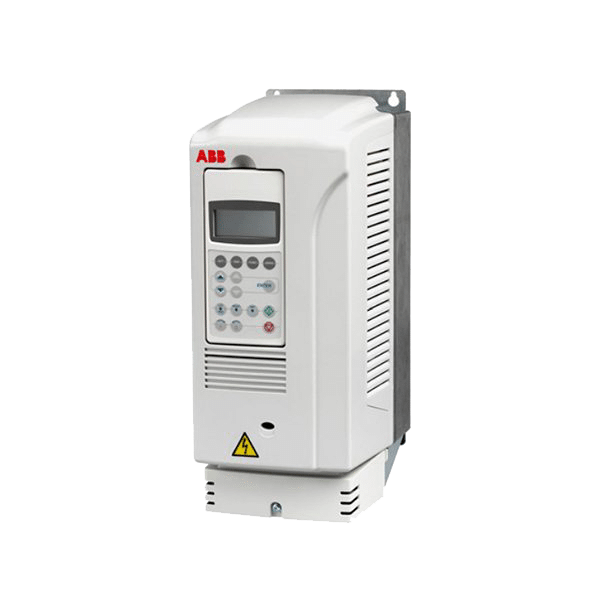 No matter your speed preference, there’s a good chance the ABB ACS355 can do it! Hello everyone. I’m Craig Chamberlain with Precision Electric at precision-elec.com, your industrial automation service center. Drives, motors, controls, automation; We’ve bought sold and repaired them for about 30 years now since 1983. So, if you have any questions, feel free to give us a call. 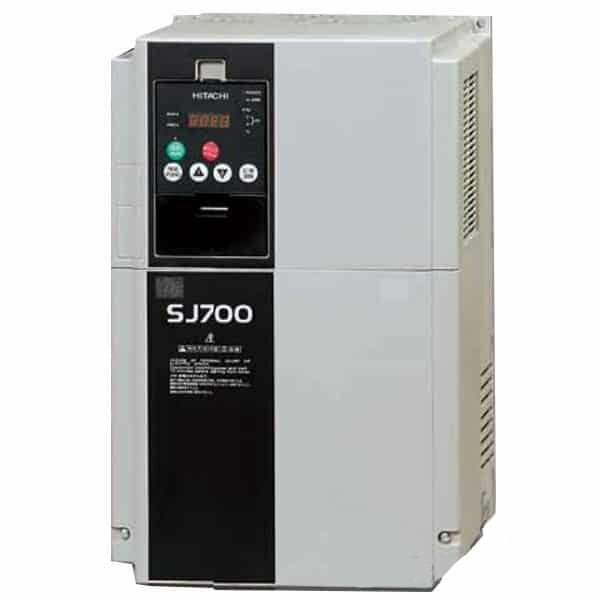 This video continues our series on the ACS 355 variable frequency drive. We’re going to be talking about advanced speed control. Speed control, essentially, in our previous videos, we covered just the settings in the macros. Now the macros, like I usually say in these videos – I know I repeat myself often – are a great starting point for most people because they give you a full – not only a wiring diagram – but a full set up of common wiring and common setups for most people who are actually wiring and setting up an application. Now the purpose of this video would be to cover what are called advanced speed control options. As with the previous video, sometimes the speed control settings in the macros don’t really fit your application and it makes more sense to get a little more creative in those situations. So, what we’re going to do is we’re going to be digging into parameter group 11 in your manual. I recommend you usually follow along in the manual as you watch the video. We’re going to go through some of these speed control options and give you an idea of what you can do. To get into parameter group 11, first you just press the Menu button from the home screen. You go to parameters and you press enter and then you use the up and down arrow keys to get to parameter group 11. Reference select and then you press select now once we’re inside. Here I’m going to go through the first couple of these because they can be somewhat confusing and then we’re going to get into actually the different speed options we have. So, 1101 is the keypad reference select this is basically your default reference selection. When you’re in local control what essentially the drive is looking for to get its speed. Now the macro I chose, actually by default, is looking at the speed pot. So, in my case I can, actually here on 1101, I can change what my keypad looks at when I switch to remote control. So right now, I’m just having it look at reference 1. That’s really what you need to remember is reference 1 is the default. That’s the most important thing because when we go into parameter 1103, we’re going to define what reference 1 is. The purpose of these first two parameters is to let you switch between two different speed references. 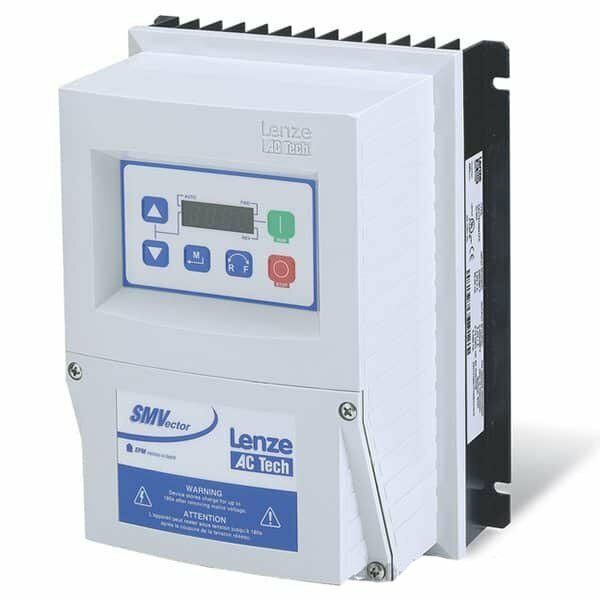 Let’s say you’re in the middle of running off of a speed pot and you suddenly want it to switch over to an external analog reference from a PLC. So. what this can let you do is essentially switch between – these first two parameters can let you switch between two different references at the same time. Then we define what those references are in 1103. So. let’s get through that. I’m going to just do the default – so reference 1 that tells the drive look at my reference 1. We’re going to skip over the selection, because right now I’m just telling it to look at external 1 which is our standard keypad, and I’m going to go straight into this reference 1 select. This is parameter 1103 reference 1 select. The macro I chose set this to analog input 1 so 1101 says ok, look at reference 1 1103 says reference 1 is analog input 1. So. it’s looking at my speed pot. Now naturally I wired a speed pot for analog input 1 you could just as easily wire an external 0 to 10 volt signal of any kind to analog input 1. You’re not limited to just a speed pot. But if I press edit on 1103 then I can actually start scrolling through different options for my speed. So in this instance, I might have it set up for analog input 1 but maybe I have my input wire 2 analog input 2. So I can actually press the up arrow key. Now each of these options corresponds to the manual so analog input 1, or AI 1, just says analog input 1 that’s what I’m going to look at for my speed. If I go up AI 2 says analog input 2 I’m going to look at analog input 2 for my speed. And log input 1 joystick; this gives you the option to actually not only adjust the speed but the direction with a custom joystick input. So let’s say that’s the kind of controller you have with your machine, there’s actually a preset for the speed reference just for that. We also can use that on analog input to joystick and then we can start to get creative with preset speeds. So, as you go down through this list, you’ll start to understand a little better how you can do with inputs. Actually what’s kind of cool about the DI 3u and 4-d are actually lets you control the speed by holding down inputs so in other words, it’s saying if digital input 3 is enabled, the speeds going to go up. If digital input 4 is enabled the speeds going to go down. So you can actually use push buttons as a way to control your increase and decrease in speeds. 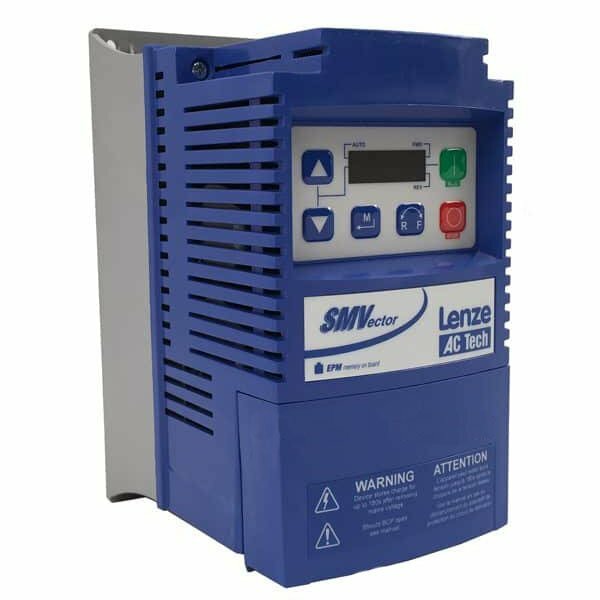 They called these MOPs in the previous generation of drives for the Lenzes. But essentially, that’s what that’s for. Comm is actually a communications. So if you have some kind of an external communications card connected with this drive – maybe you have profibus, device net, ethernet – this will let you actually send the speed command through that network. You can actually use a combination which is your communication plus analog input 1. This lets you add let’s let you add a trim. So you want to trim a speed with an external speed reference. So there are all kinds of different features and essentially I could go over all of them but as you can imagine there are quite a few different ways to change the way you control your speed. The main purpose of this video is to make you aware that there are numerous ways to actually change your speed and actually adjust the speed of your drive at any given moment. And the nice thing about this is because of that variety you can usually always find something that’ll fit your needs for the reference so that you can actually come up with a creative solution for whatever you might need. If I scroll down here a little more on, I’m on the main parameter group page again, I can get to reference to select. As I said earlier in this video, there is actually a way to toggle between two different speed references. So if you need to look be able to switch between a speed from a PLC and a speed from a speed pot you can do that. So reference two select: it lets you go in and actually select what you want your second speed reference to be. And that’s pretty much it. That’s how you go in and change your speeds to varying speed references and it’s actually a brief summary of all of them included as I said. Make sure you check the manual. They have very good descriptions of each speed option also with an explanation of how to set it up. So that’s all there is to this video. 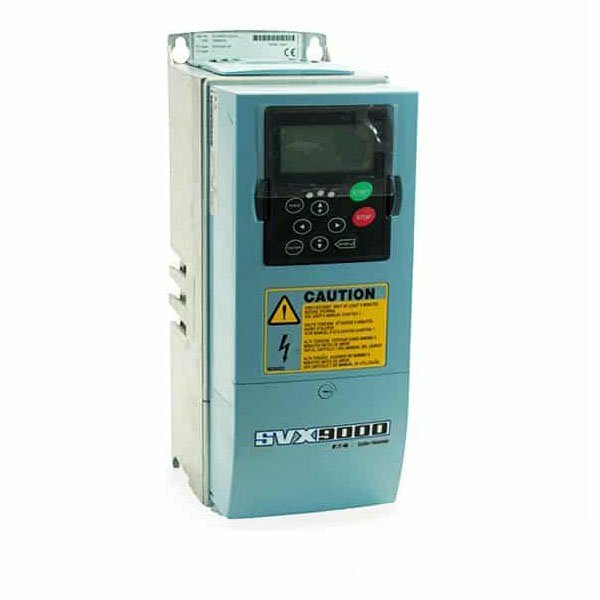 This covers the advanced speed control options on the ACS 355 variable frequency drive. It’s one of our favorite drives it works for almost 98% of applications and because of all the options, and I only covered like 30% of them in this video, it fits nearly anything you can think of – any of your machine configurations. So if you’re in need of something custom, don’t hesitate to call us and also don’t forget to visit our website at precision-elec.com. 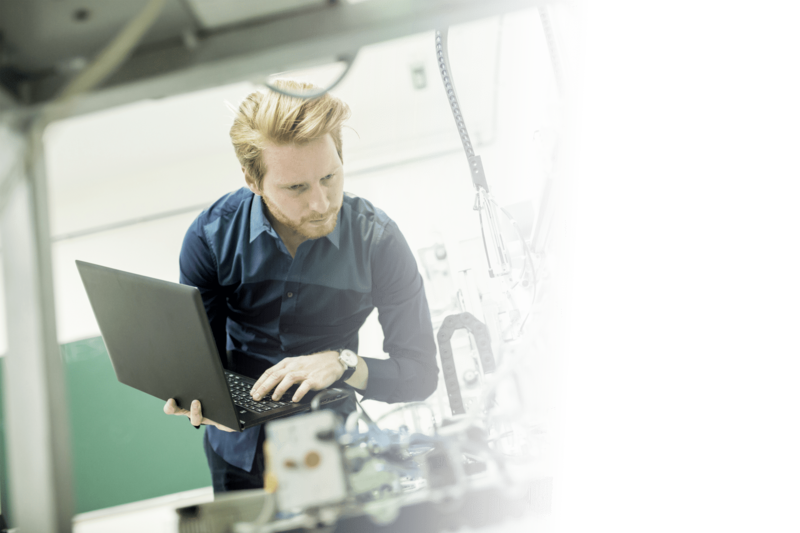 We’re your industrial automation service center. Drives, motors, controls. I hope you liked this video. Make sure you like share and subscribe and we’ll see you in the next lesson.